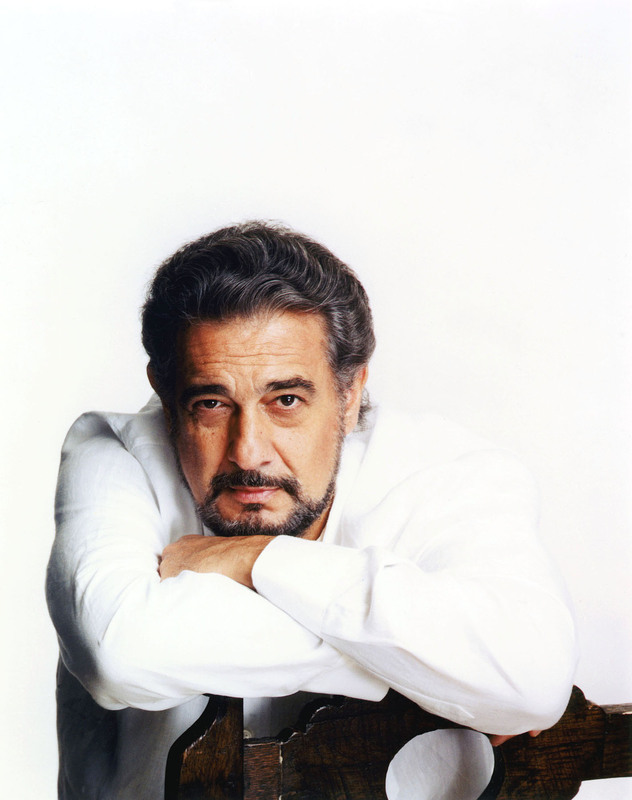 Throughout the special, host Plácido Domingo explores the history of mariachi and the emotional songs that have journeyed from the countryside to the concert hall. MARIACHI: THE SPIRIT OF MEXICO demonstrates the wide range of mariachi music – passionate love songs performed on a stage covered in red and white rose petals, celebratory anthems of Mexican culture – even a mariachi rendition of “Ave Maria.” The groups featured in the special come from North and South America, Cuba, Spain, and as far away as Croatia, and perform in venues ranging from the historic Degollado Theater to an outdoor market, a diversity that reflects the very nature of the music itself, which is reinvented in each generation the further it spreads beyond Mexico. 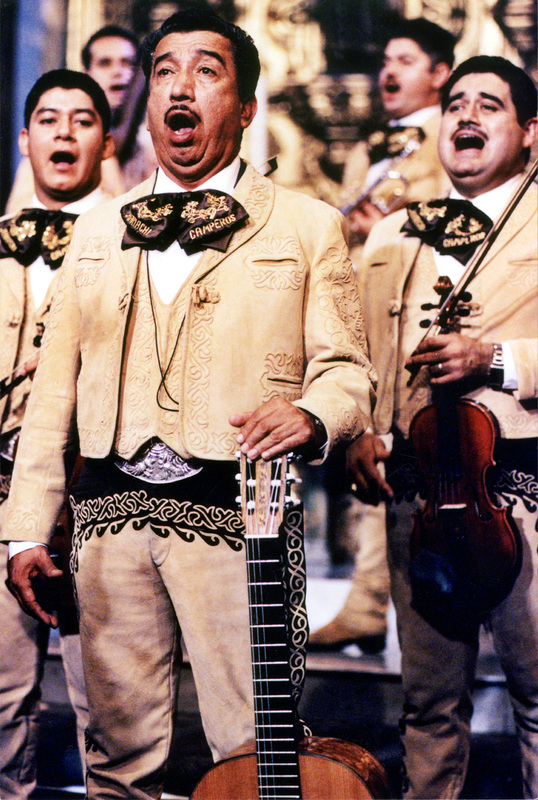 MARIACHI: THE SPIRIT OF MEXICO features performances from the 9th annual International Mariachi Festival (September 2002). Produced by WLIW New York in association with KCET Hollywood. 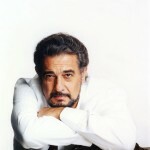 Executive Producer: Roy Hammond; Producer/Director: Leo Eaton (Eaton Creative, Inc.); Musical Director: Rubén Fuentes. 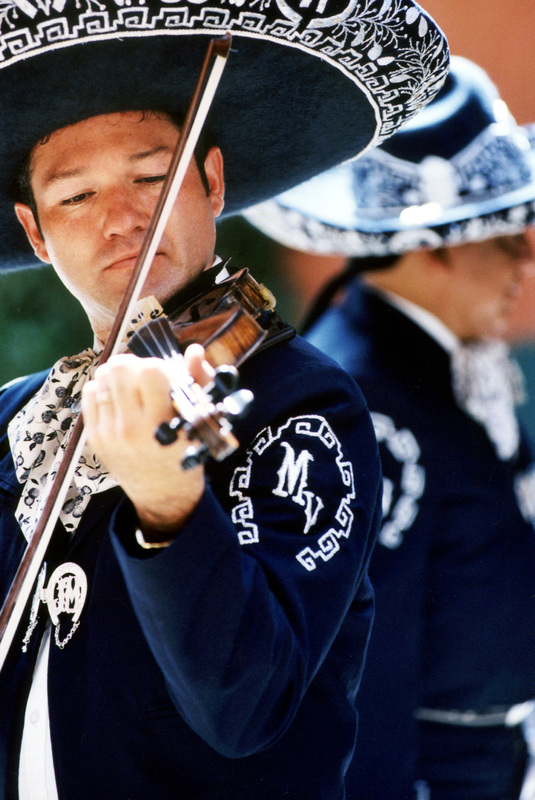 Underwriters: Mexico Tourism Board, Jalisco Tourism Board, and the National Endowment for the Arts. Download the Spanish press release. 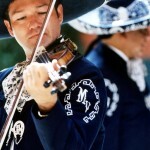 CUTLINE: Mariachi Vargas de Tecalitlán. 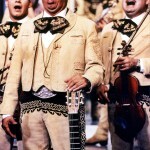 CUTLINE: Nati Cano's Mariachi Los Camperos. 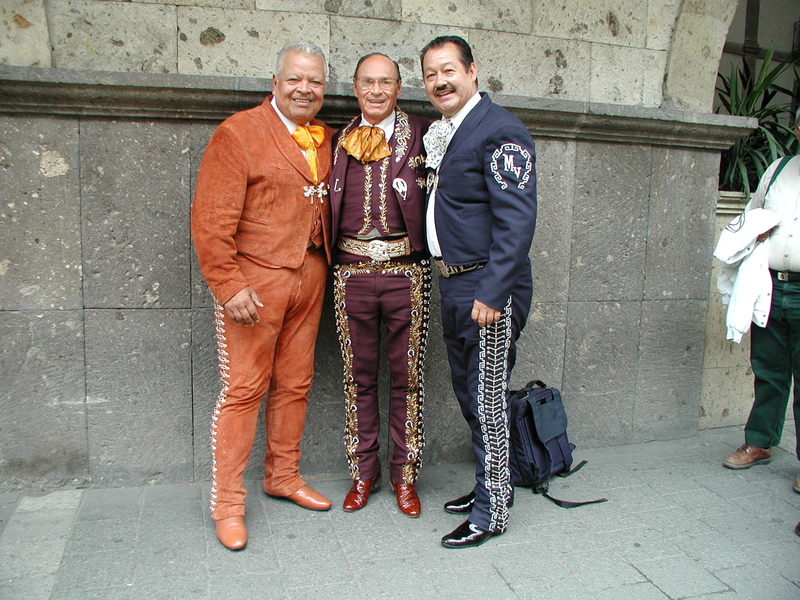 CUTLINE: (L to R) Nati Cano, founder, Mariachi Los Camperos de Nati Cano; Jesús Rodríguez, founder and musical director, Mariachi de América de Jesús Rodríguez de Híjar; Jose "Pepe" Martínez, musical director, Mariachi Vargas de Tecalitlán.